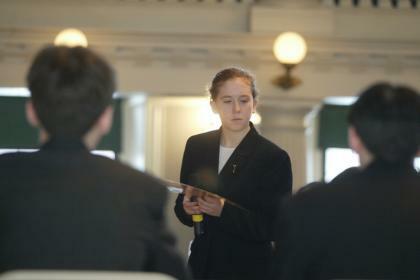 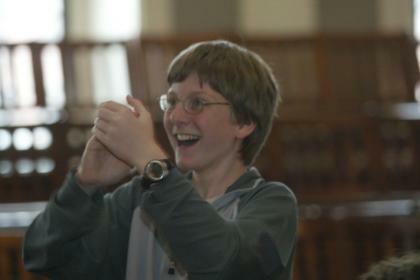 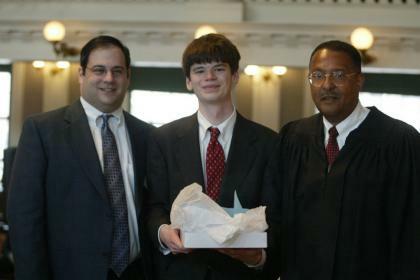 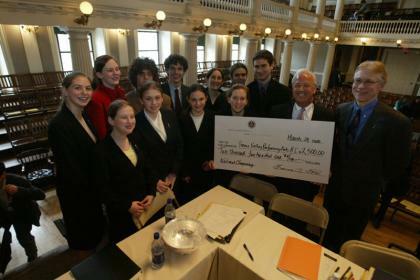 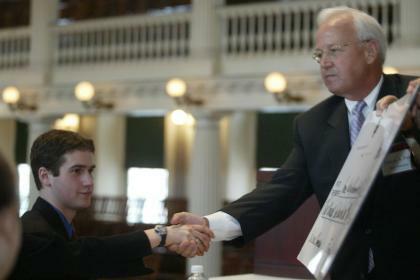 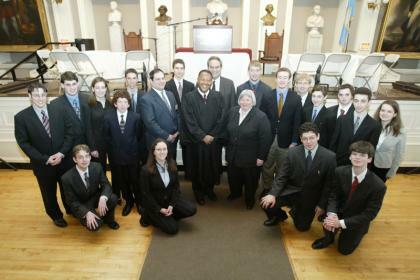 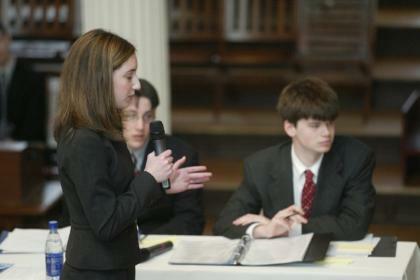 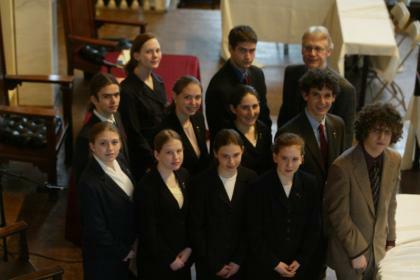 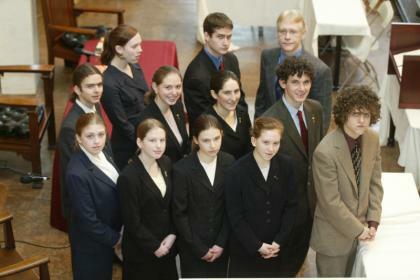 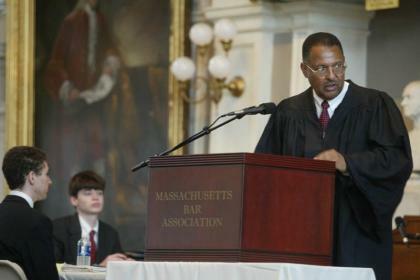 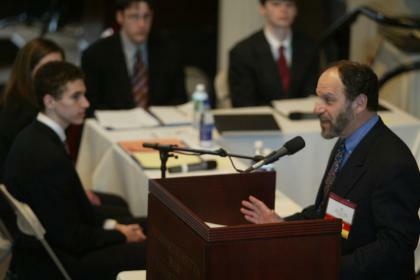 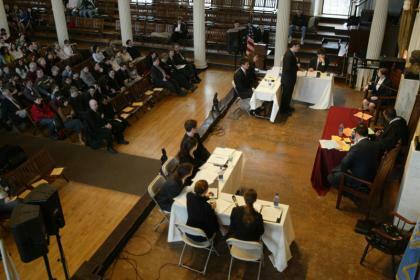 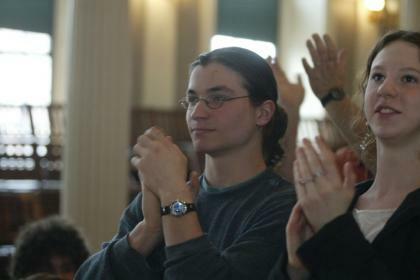 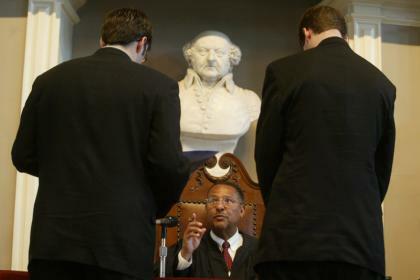 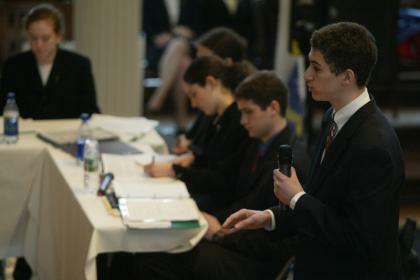 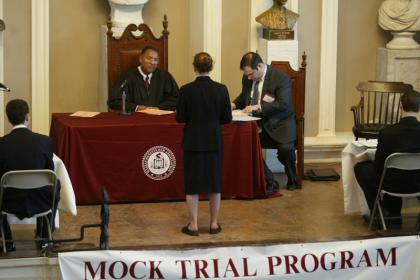 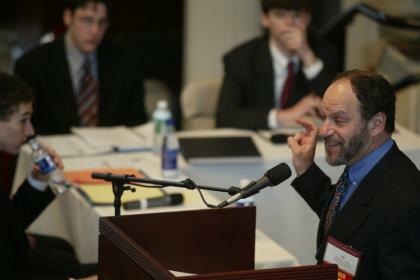 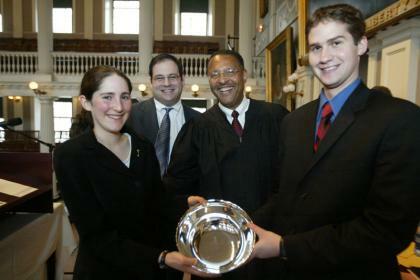 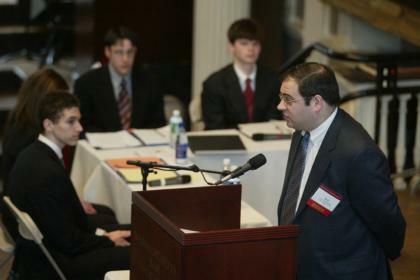 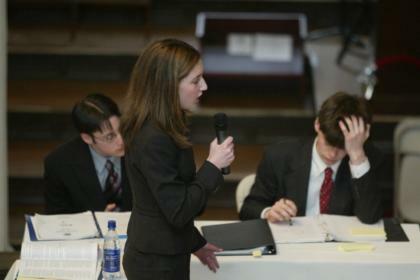 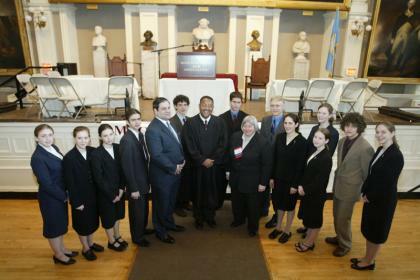 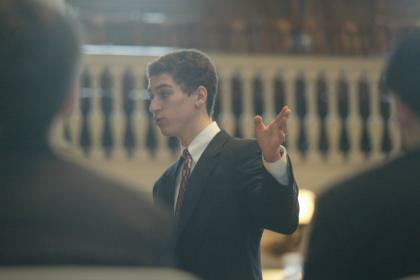 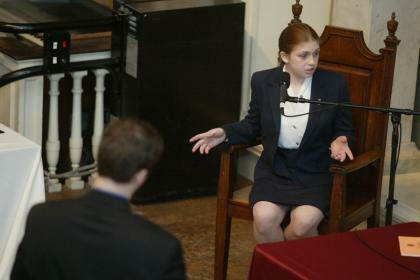 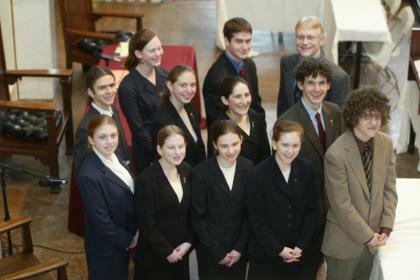 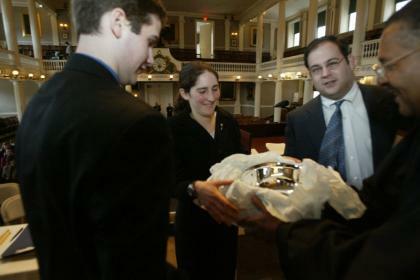 First organized in 1985, the Mock Trial Program's tournament places high school students in a simulated courtroom to assume the roles of lawyers and witnesses in a hypothetical case. 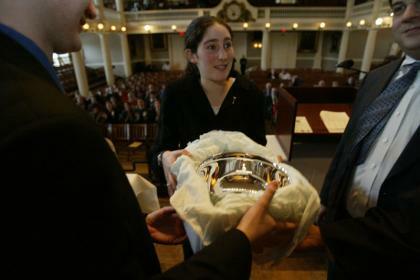 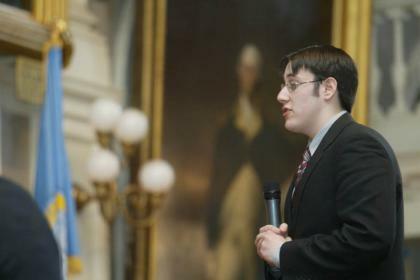 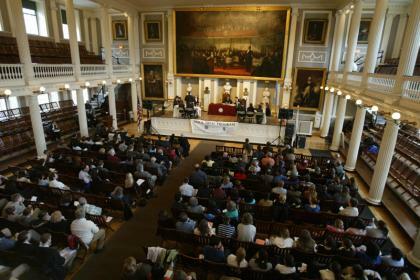 Thousands of students at more than 130 schools across the commonwealth are participating. 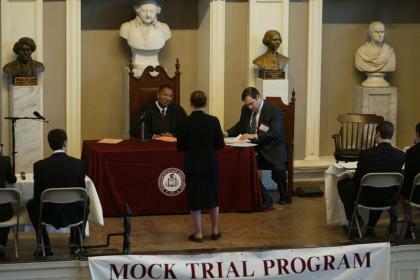 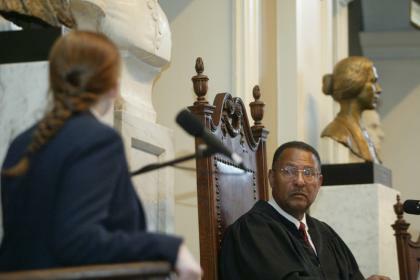 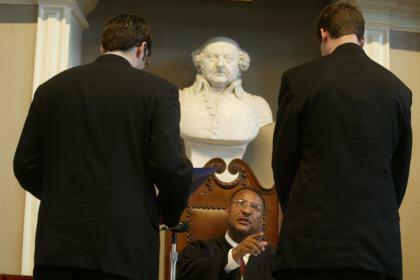 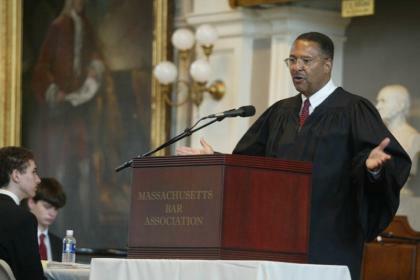 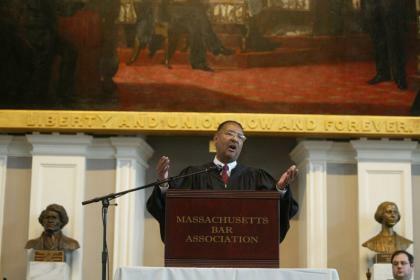 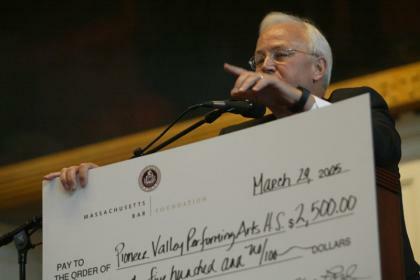 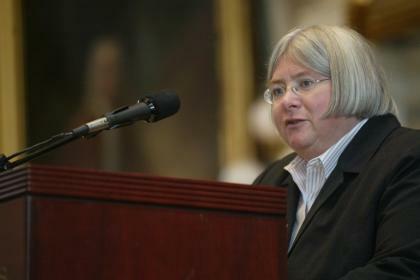 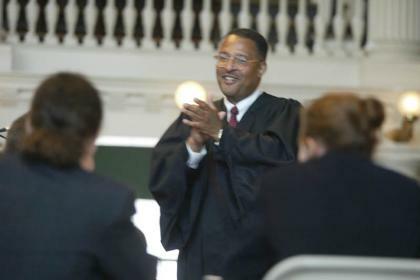 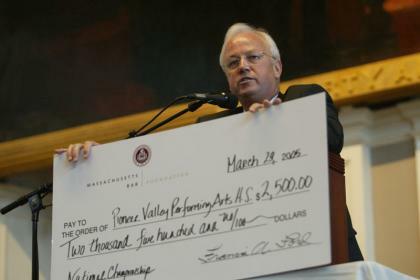 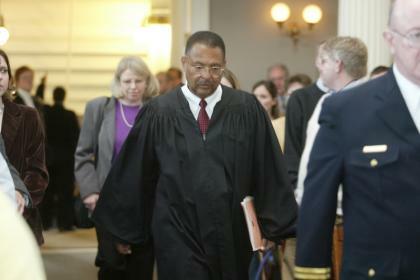 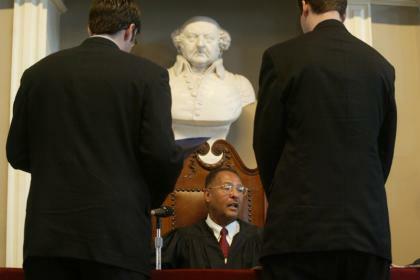 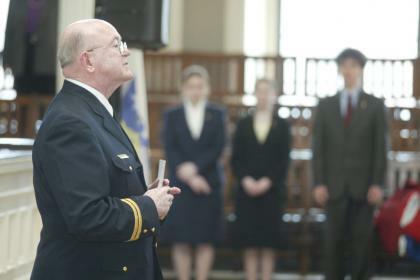 More than 100 lawyers and judges across the state will serve as volunteer coaches and judges.